The Browders always produce music that radio seems to love. This cut is no exception. This cut takes you on a journey through life and how quickly our journey in this life goes. In typical Browder fashion this song it destined to climb up the Charts quickly. If you have this tune on a Comp Disc, give it another listen, for you stations who do not get those Radio Comp discs give this song a close listen and then share it with your listeners. I’m sure they will love it. Just under that magic 4:00 mark, this one is great for Drive Time. Time Machine – The Browders – Upbeat Tempo – 3:55 – written by Matthew Browder – Browder House Music/Christian Taylor Music/BMI – From the album Time Machine. Kevin Conley is a new comer as a soloist, but no stranger to Gospel Music as he sang with the Light House Quartet, producing such artist as Doug Anderson and Roy Webb. Keeping with the reputation of those two group members Kevin is high energy and pitch perfect. This is one new artist you are going to want to share with your audience and they will be calling back wanting to hear more. You may not have this one on a Comp Disc, so take a good listen. 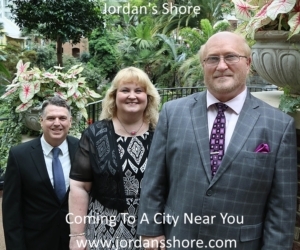 This is another tune that will get you listeners up and going in Drive Time, but will also give them a pick me up when they are out of their 5 Hour Energy Drinks at the 2:00PM slot. 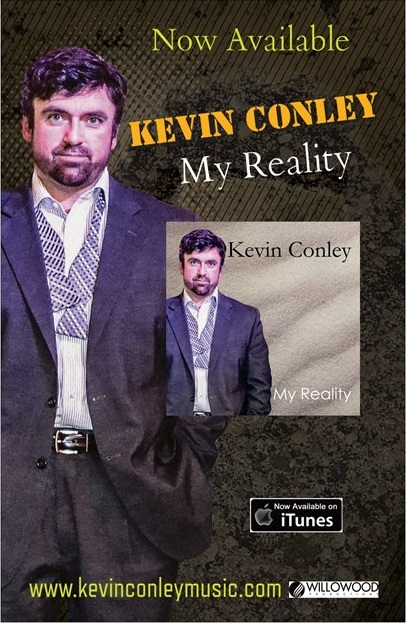 Big Enough – Kevin Conley – Upbeat Tempo – 3:16 – Kevin B. Conley/Willowood Productions/BMI – From the album – Reality.